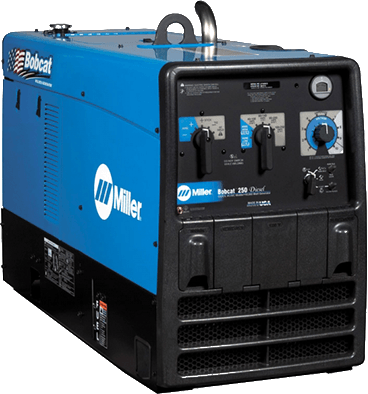 MILLER ENGINE DRIVEN WELDERS DELIVER IN MORE WAYS THAN ONE! 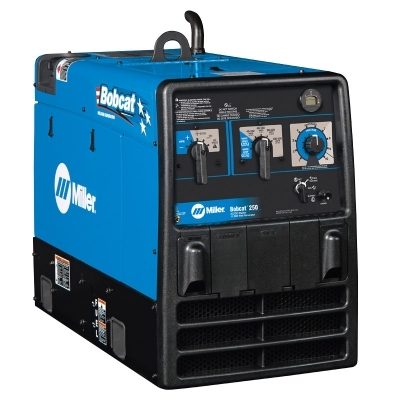 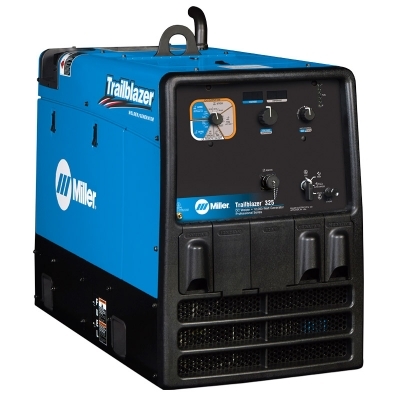 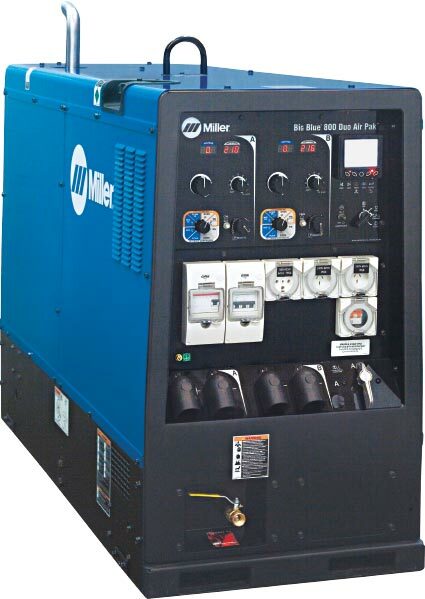 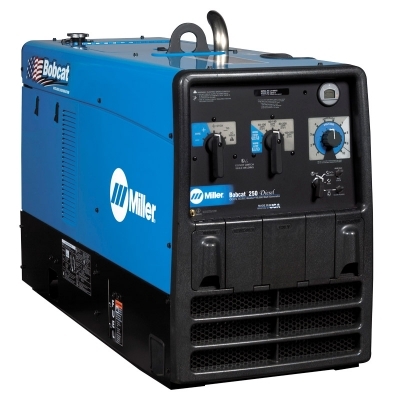 Big Blue 400X Pro 1/4"
Big Blue 800X Duo Air Pak 1/2"
With Miller you'll get more than a high quality, durable & reliable welder - you'll get performance & reliability that is second to none. 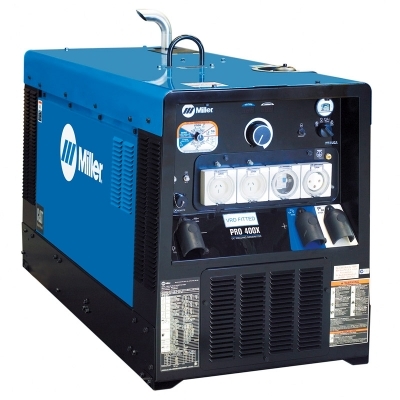 Every Miller machine comes with technical support, 3 years warranty and back up from WIA’s Australia-wide service network – that’s why with Miller you’ll get more. 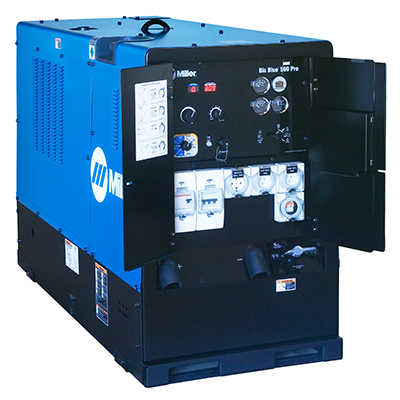 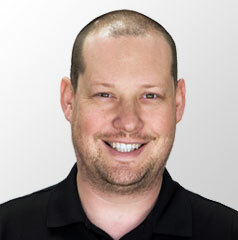 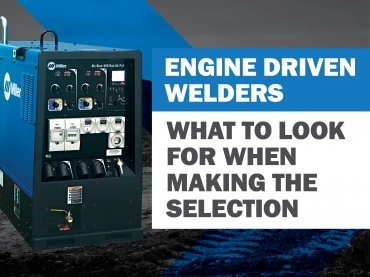 What to look for when selecting the right engine-driven welder. 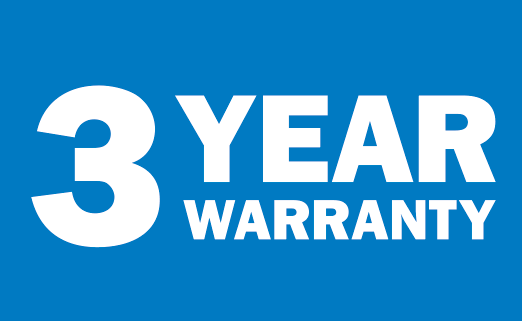 For more information, call an End Market Specialist today.